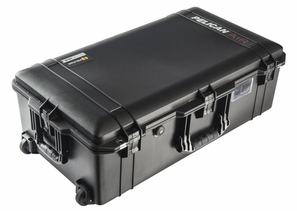 The Lightest Premium Protector Case™ on the Planet. 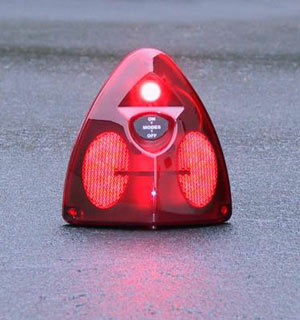 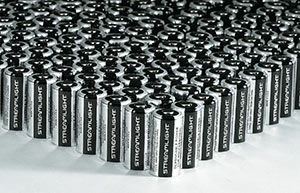 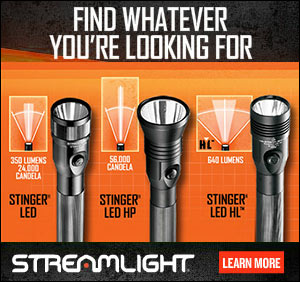 Up to 40% Lighter. 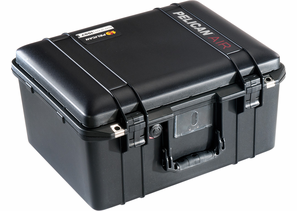 Guaranteed for Life. 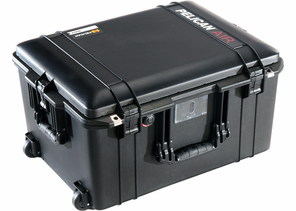 Pelican™ Air cases are the kind of innovation you'd expect from the pioneer of polymer cases. 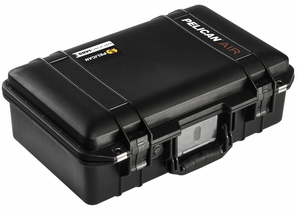 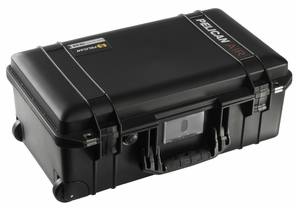 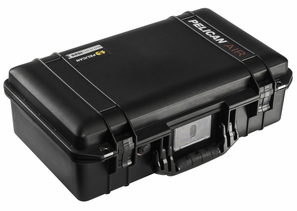 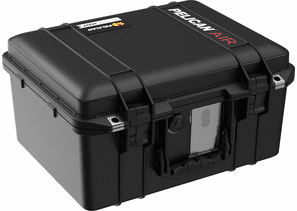 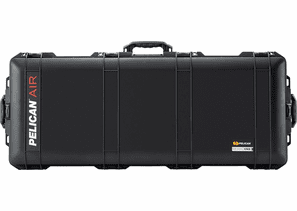 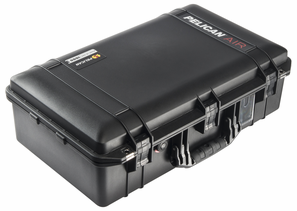 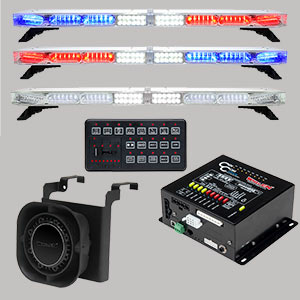 Pelican™ Air cases are as strong and inventive as the professionals who use them. 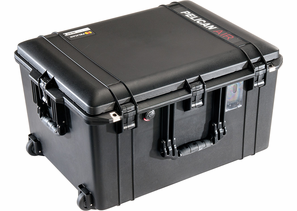 Pelican™ Air cases will lighten the load, change the game and set the standard for others to follow. 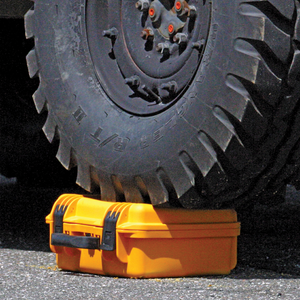 Here's to the adventurous pros who travel, pack, haul, tug, load and love what they do. 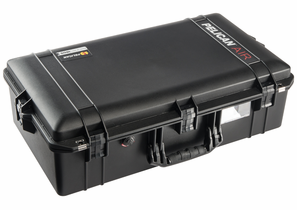 We've dedicated ourselves to creating a case that matches their tenacity, and we also used the same Pelican™ DNA while creating a lighter, more effortless load.